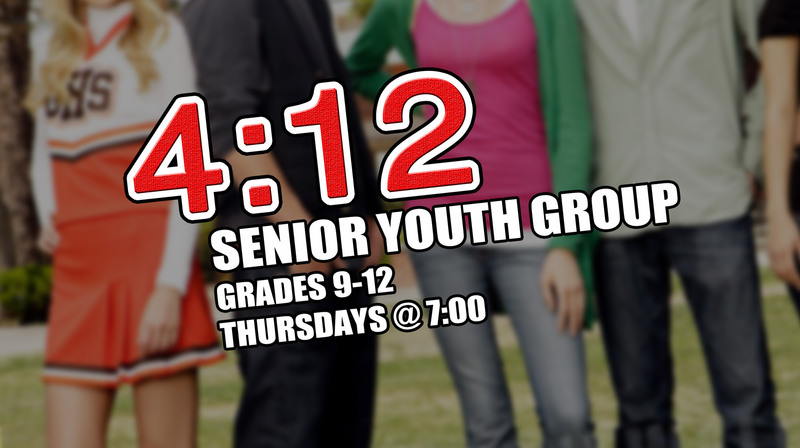 The senior youth group is for grades 9-12, led by Pastor Tim Fuest, who has a heart for God and youth, and a great ability to connect with teens. 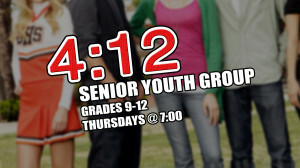 The group meets most Thursday nights at 7pm in the Youth Room at Celebrate. See you there! Contact us if transportation is needed.